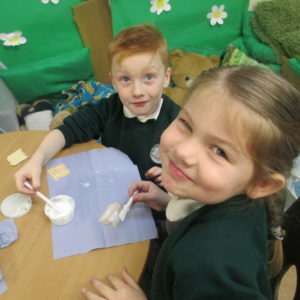 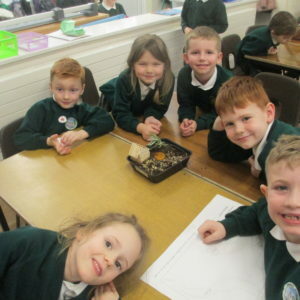 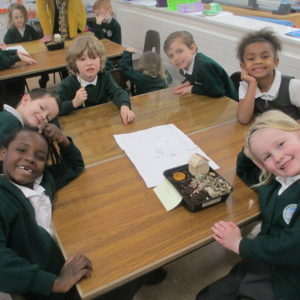 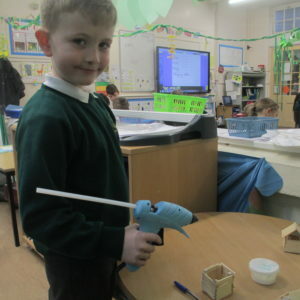 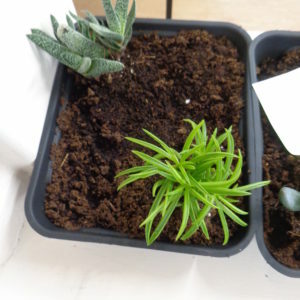 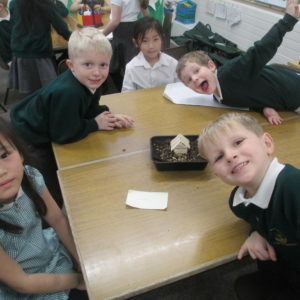 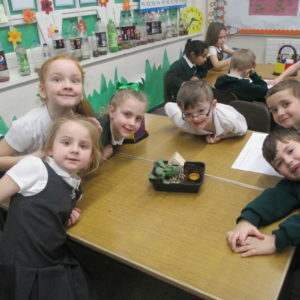 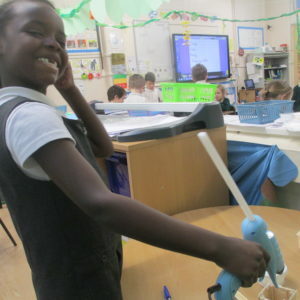 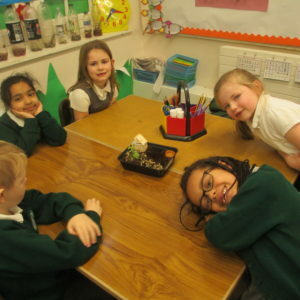 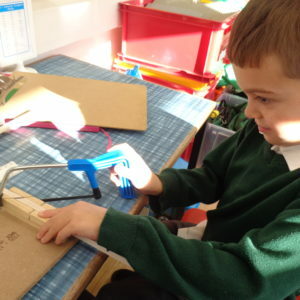 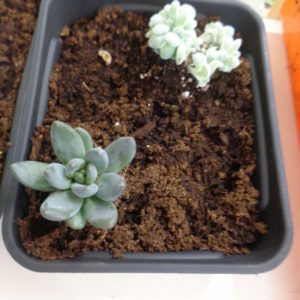 Year 1 have been learning all about gardens in the’Let it grow’ topic. 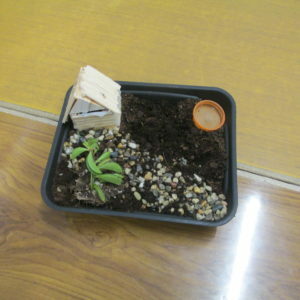 They decided to create their own mini gardens! 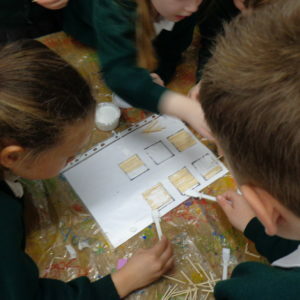 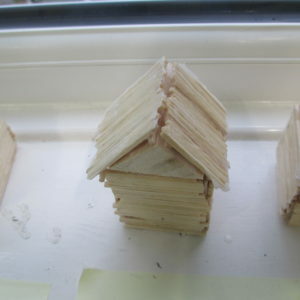 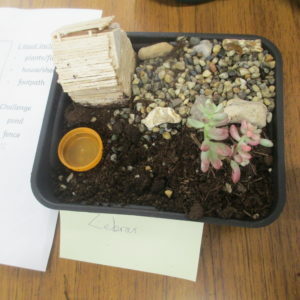 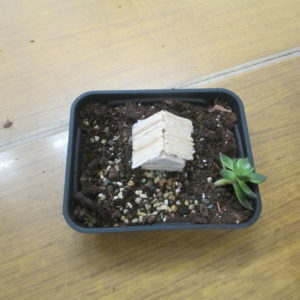 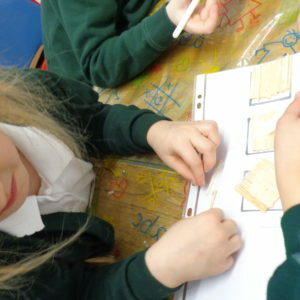 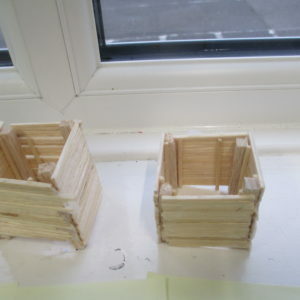 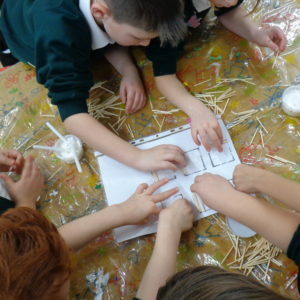 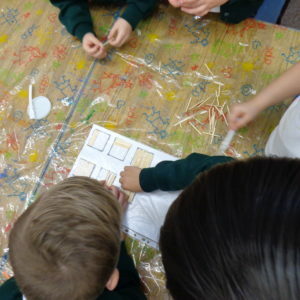 They designed a garden plan as a group and then made sheds using matchsticks.. 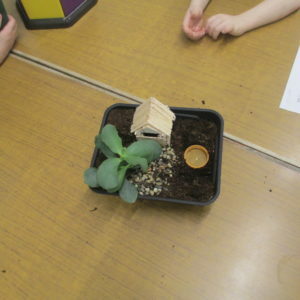 They had great fun planting the plants and creating paths leading up to the sheds. 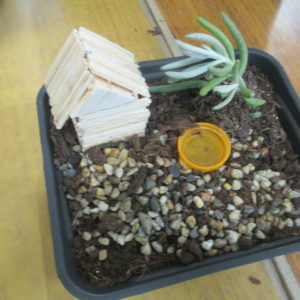 Some of the gardens even had a pond!